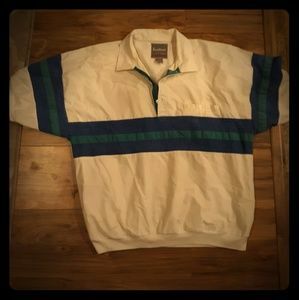 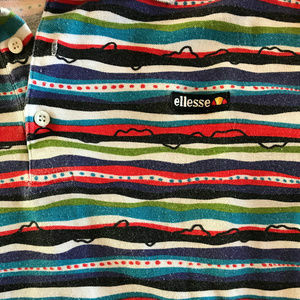 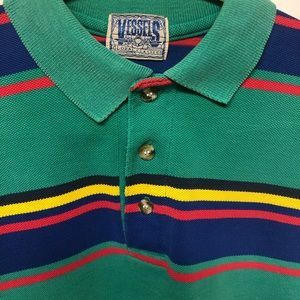 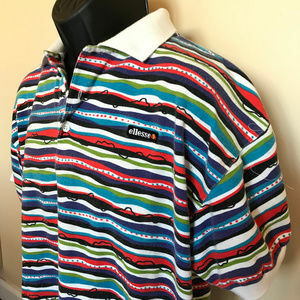 Vintage 1990s Ellesse Rainbow Stripe Polo Shirt Possibly my favorite shirt in my collection. 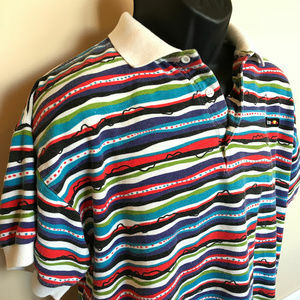 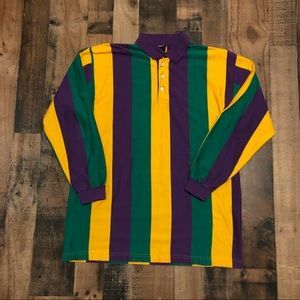 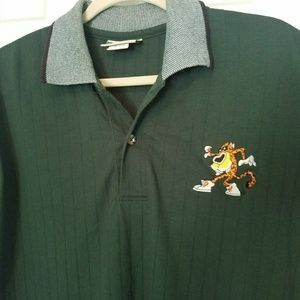 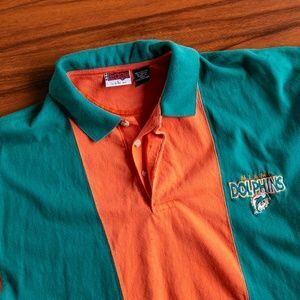 This colorful polo shirt makes a statement! 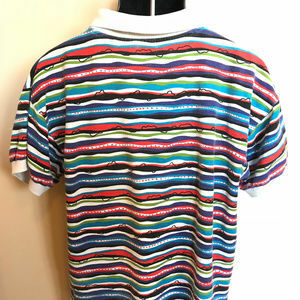 Reminds me of my childhood bed sheets. 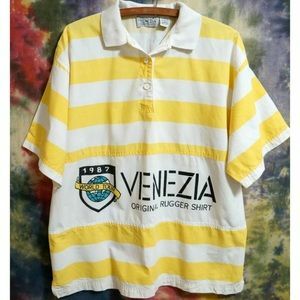 Shapes were so in back then. 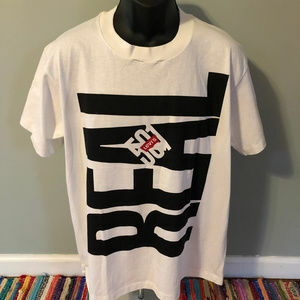 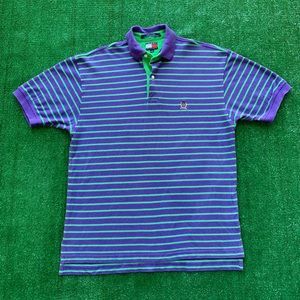 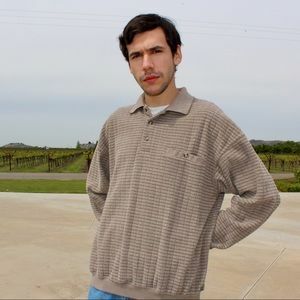 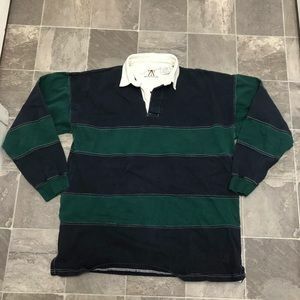 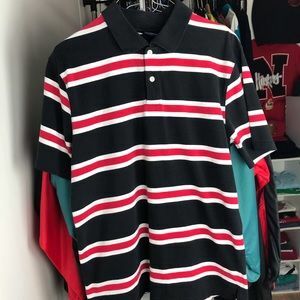 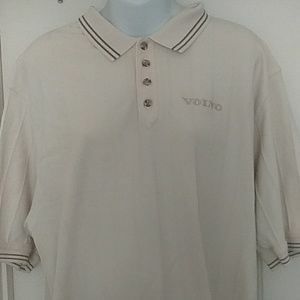 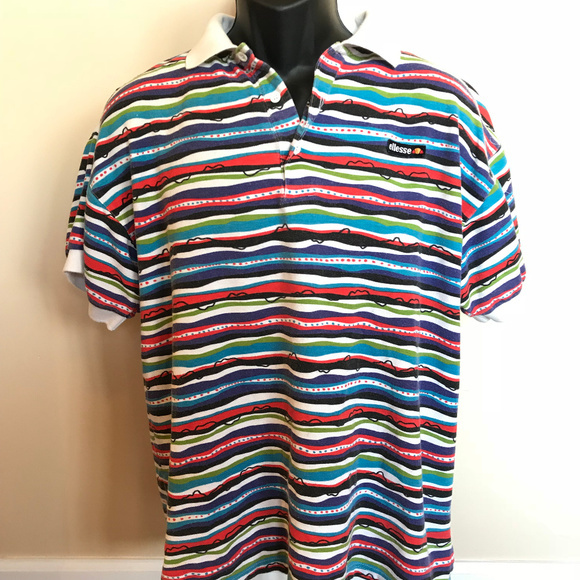 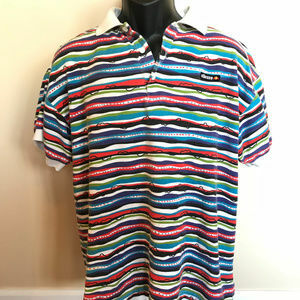 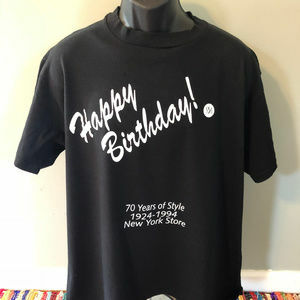 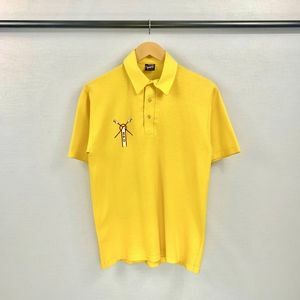 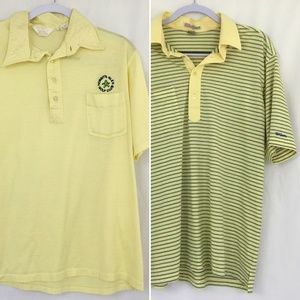 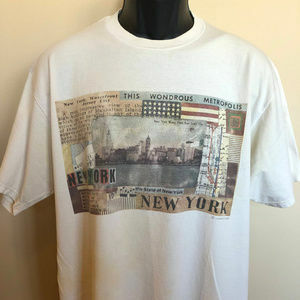 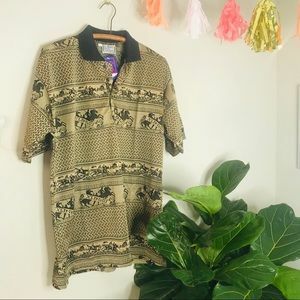 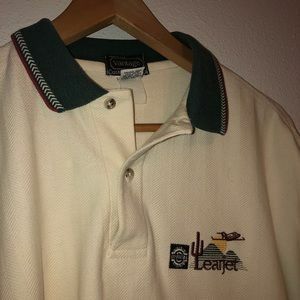 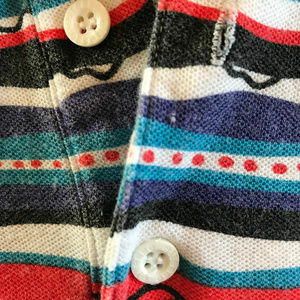 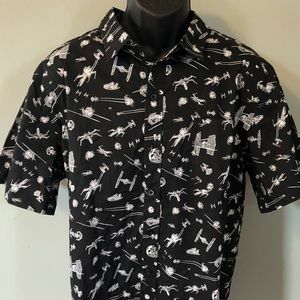 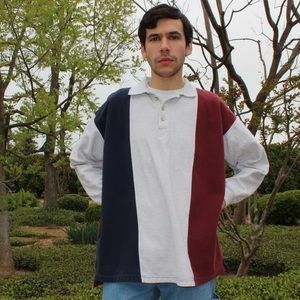 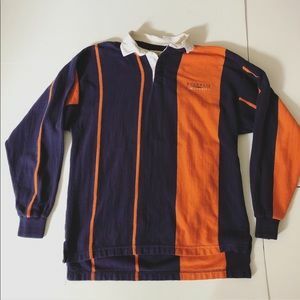 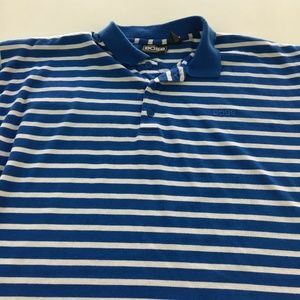 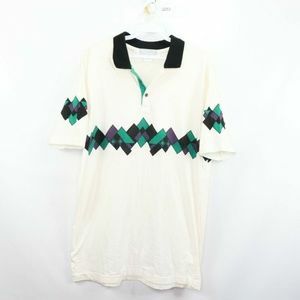 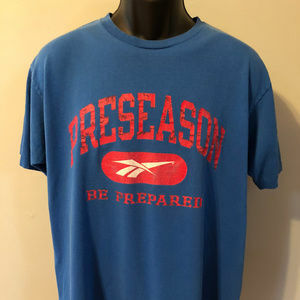 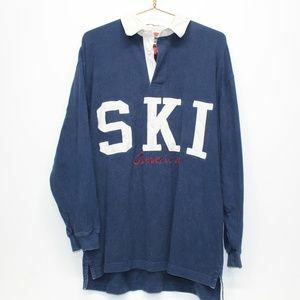 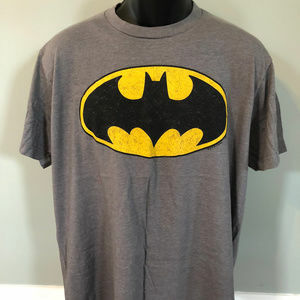 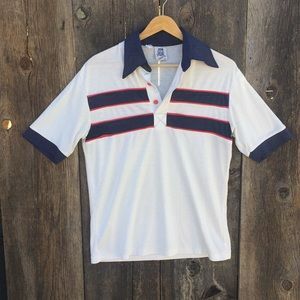 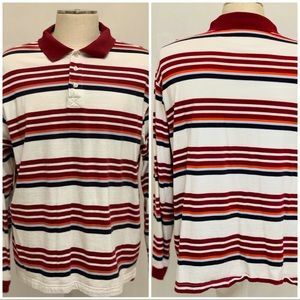 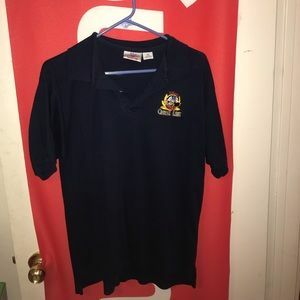 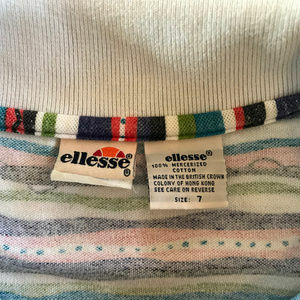 ♥♥♥ Color: Rainbow Material: 100% Cotton Condition: Excellent Vintage ✂-----Measurements Tag: Ellesse Fits Like: Large Chest: 21" Length: 27"
randb3373 is this a loose fit towards waist? 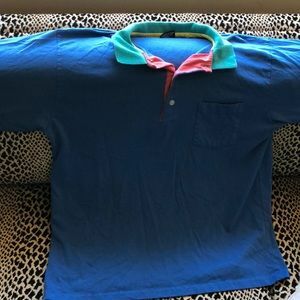 is 21” from armpit to armpit?